For Cars 2 fans here is the high quality kid's carpet / rug in a Cars 2 design in shades of blue, red and grey. 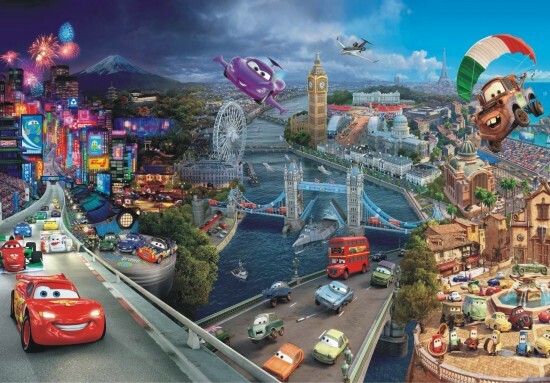 This durable and tested for harmful substances play carpet / rug is just right for small and large Cars 2 fans. Notice: The runner rug is custom made to customer specification [§ 312d BGB]. Due to the lightning conditions in the product photography and different monitor settings it may happen that the colour of the product is not given back authentically. The picture shows a design example. 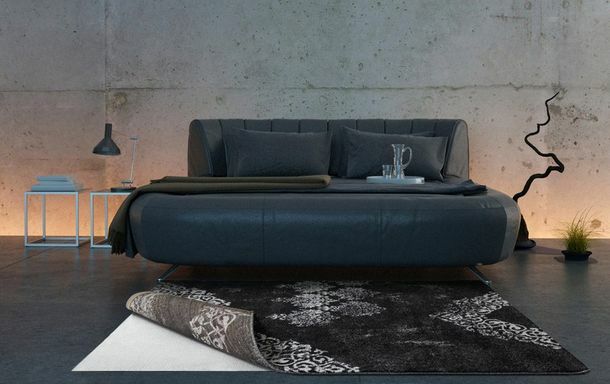 Shows design example of a rug with the dimension about 55.1 x 78.7".